Drusus, recently retired from the imperial guard, has a secret he’s kept all his life. He’s a “morsey,” the Kjallan slang term for a man attracted to other men. But there is little tolerance for morseys in the imperial city, and Drusus must conceal his nature to preserve his friendships, his pension, and his social standing. It’s not working. Drusus is lonely, and the woman he ineptly courts has sensed his ambivalence and fallen in love with someone else. When a fire mage starts burning down morsey taverns and the corrupt city guard ignores the crimes, Drusus takes it upon himself to stand guard over the last remaining tavern. There he meets Caz, a gregarious dock worker, who boldly flirts with him. Drusus wants Caz, but is he willing to risk everything in the pursuit of his desire? 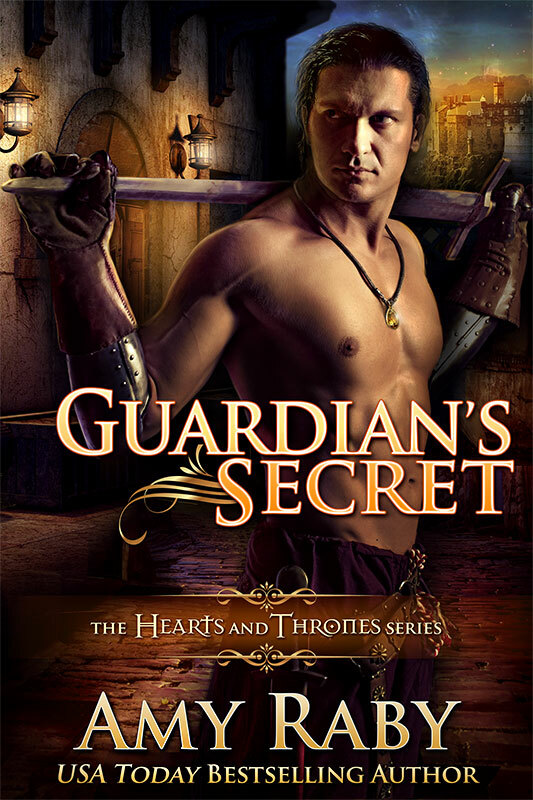 Note to readers: Guardian’s Secret is a gay (m/m) romance set in the Hearts and Thrones universe. It is a long novella, approximately half the length of a novel, and is a side story that occurs chronologically after Healer’s Touch.